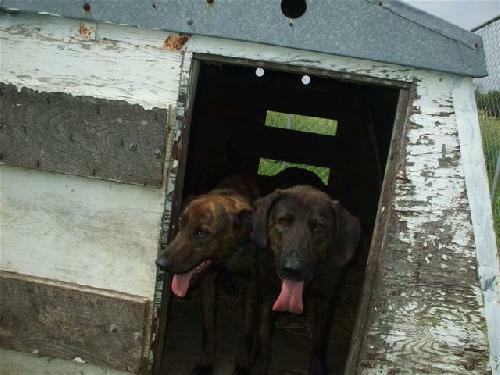 This is their picture from the shelter's website. I'll post my own pictures of them soon. 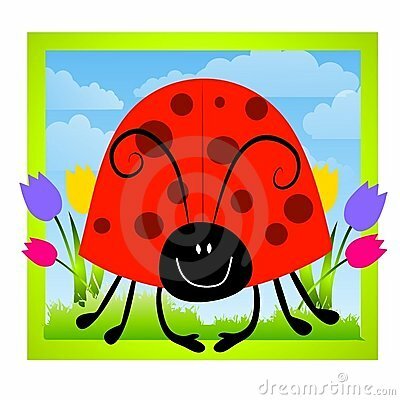 *The mystery of the ladybug invasion that I've mentioned for the past three weeks has been solved! I forgot, this is Iowa. When the corn crops are cut down in fall, the bugs that were living there migrate to the outsides of people's houses, and the lucky ones get in. Awesome. ﻿ *Speaking of Iowa...Iowa City was ranked the 7th best place to live in the country for LDS (Mormon) families. It is indeed a very family-friendly place and we like it a lot. Another Iowa town (Ames) was ranked 5th. Click here if you'd like to see the article along with the rankings. *I met our new pediatrician this week when I took Sam in for his 12-month check-up and I really like her. I think she'll be great for my kids. Yay! *My mom is coming out for a week at Thanksgiving! Double yay!! To see what other people have unloaded from their week, go to Half Past Kissin Time. Have a great weekend!